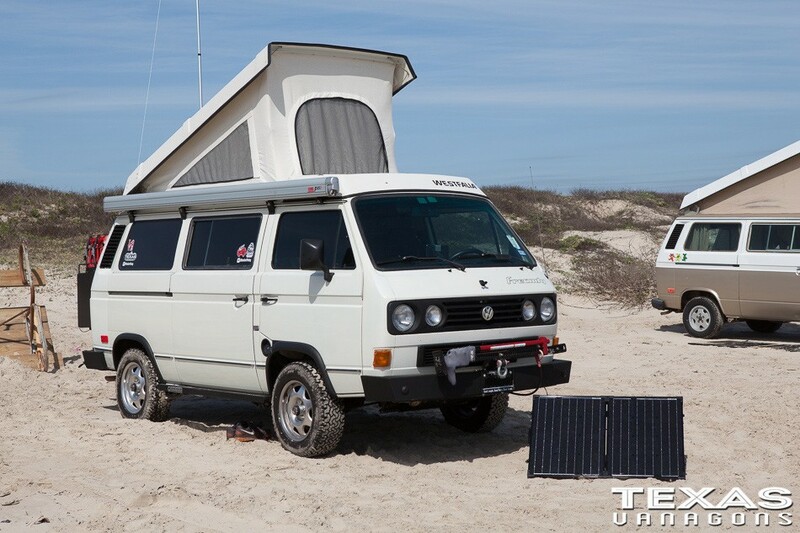 We have a ton of Van-Centric stickers for your van in our store. Click below to check them out. Are you on Facebook? 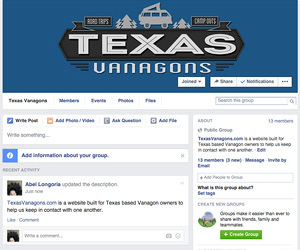 If so, be sure to join our TexasVanagons group as well! Click below. 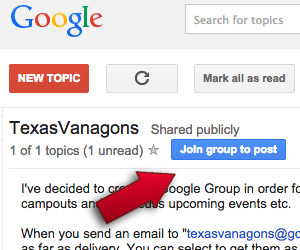 Sign up for our Google Groups email list HERE. Every time you make an Amazon order by first clicking on the logo below, TexasVanagons gets a small kickback that's put towards website operating costs. We appreciate your support.